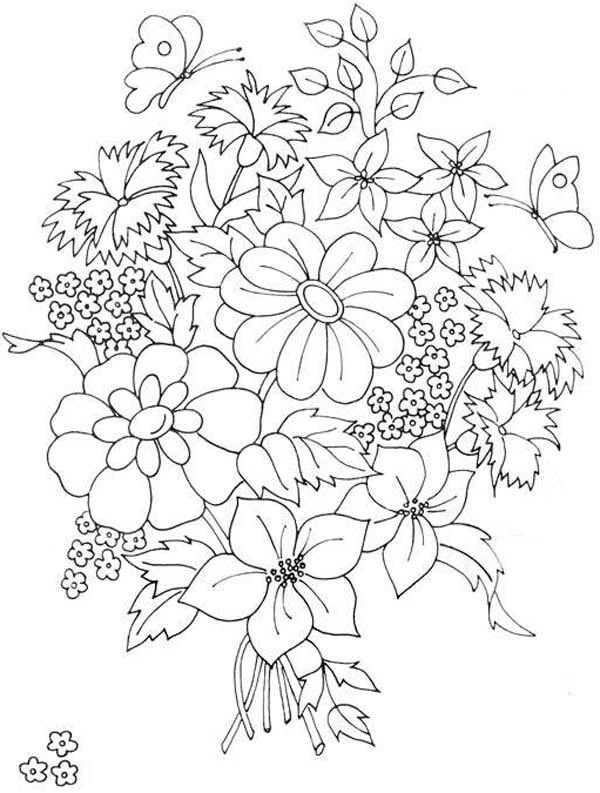 Hi there folks , our latest update coloringsheet that you couldhave a great time with is Beautiful Flower Bouquet Coloring Page, published on Flower Bouquetcategory. This coloring sheet dimension is around 600 pixel x 793 pixel with approximate file size for around 111.44 Kilobytes. To get more sheet related to the image right above you you could explore the next Related Images segment at the end of the page or maybe exploring by category. You might find other entertaining coloring picture to pick up. Have some fun!